A new smartphone by Micromax Informatics is planned in the Yu brand as Yu Yureka 3 is mysteriously rumored for April or May 2016 release. ‘Yu Play God‘ aka Yu Televentures is a subsidiary of Micromax in partnership with Cyanogen Inc. A total of 360000 Yu Yureka phones were sold and the company is expecting the same with upcoming Yu Yureka 3 smartphone. A published reports on GSMArena confirms that a mysterious and unannounced Yu smartphone was spotted at Zauba listing, entering India from China for testing purpose. The import screenshot is provided below and value of the device is mentioned as Rs 9036. This is enough for us to give indication that the Yu Yureka Plus successor will be priced nothing more than $150 or roughly around at Rs 10,000. 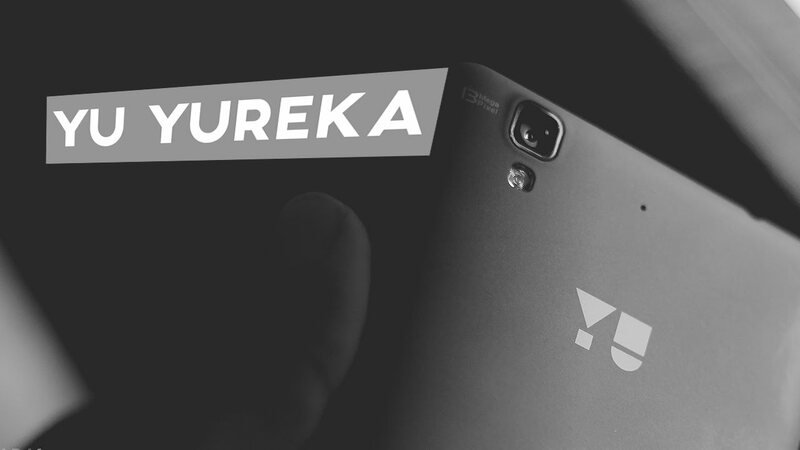 Yureka 3 Specifications we might see it with 5.2 inch display with full HD resolution and powered with Octa core processor [chipset unspecified]. It will be running on Android 6.0 Marshmallow based Cyanogen OS and will have 13 mega pixel rear camera. Yu Yureka 3 Price in India Rs 9999 [expected] and will compete with likes of Xiaomi Redmi Note 3 and Lenovo Vibe K5 Plus. Disclaimer: Specifications for Yu Yureka 3 were entered manually. Technos Amigos doesn’t guarantee of 100 % correct information. If you find some mistakes, please report to us, using Contact Us page.